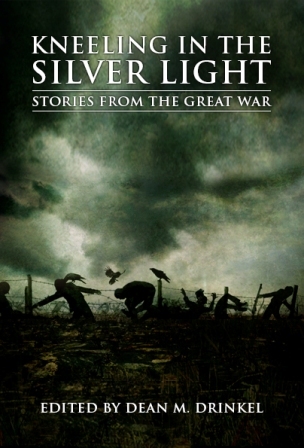 “The Unknown Soldier” … “On the Side of the Angels” … “The Wolves of Vimy” … “The Secret of Blackwater Island” … “Where the White Long Roadway Lies” … Here are nineteen stories that look back on the horrors of The Great War, stories in the tradition of Arthur Machen’s “The Bowmen”, which gave rise to the myth of the Angel of Mons. Here are tales that create their own myths of that terrible war. Only £9.99. Available from Amazon UK / Amazon USA and other online stores. Also ready for your Kindle (ePub edition is available).